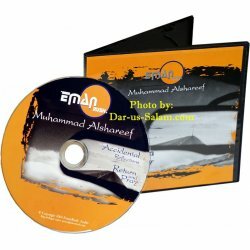 The audio in this CD comes with the set 'Lessons for New Muslims'and clearly explains the method for prayer, wudu, and obligatory bath.All the Arabic has been read with the English translation.The the audio is professionally recorded and has 2 different speakers. 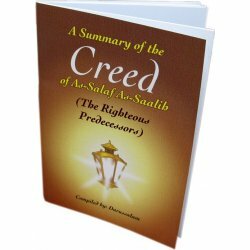 You can also purchase the book 'Prayer and Purification'to follow along and to aid in your memorization of the supplications. 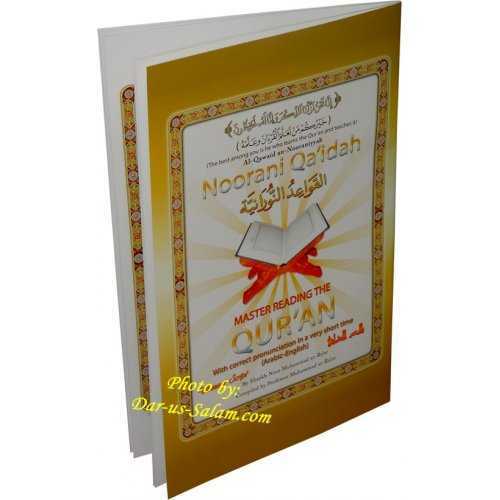 This audio CD contains special bonus 22 surah recitations with verse by verse English translation from The Noble Quran.